Scientific evidence supports that cetaceans are not suitable for keeping in captivity. A number of scientists have signed onto the following statement in 2016. If you would like to join them, please contact DFE and we will provide you with details on how to become a signatory. 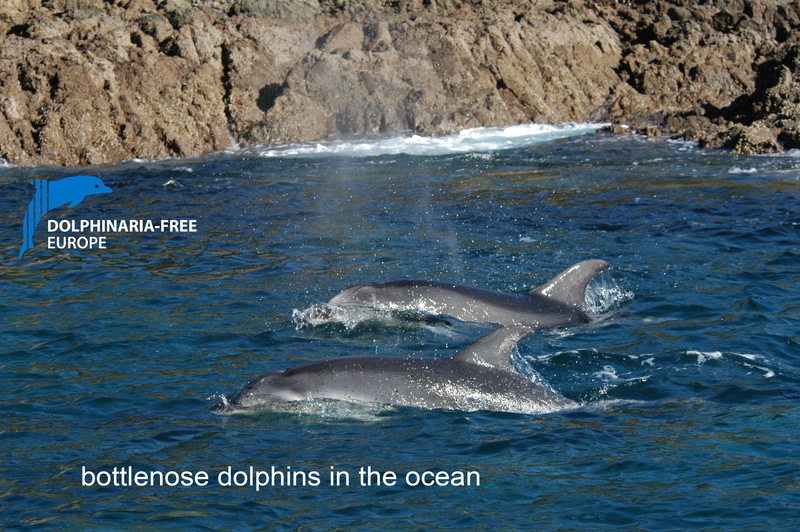 Odontocetes (toothed whales, dolphins and porpoises) are among the most intelligent and socially complex mammals. (1) As marine mammal biologists, we believe that odontocete species inherently cannot fully adapt to confinement in zoos and aquariums. All odontocetes are wide-ranging and share certain biological and ecological characteristics that do not allow them to thrive in zoos and aquariums,(2) and this is particularly true for the larger species such as orcas (Orcinus orca). When dolphins were first commercially displayed to the public some 80 years ago, the world knew little about their ecology and behavior. Much of what researchers learned about odontocetes in the following decades came from studying them in captivity. However, studies on free-ranging animals, starting in the late 1960s and early 1970s and continuing to today, have greatly expanded knowledge on odontocete biology and ecology. At a minimum, the maintenance of odontocetes in commercial captive display facilities for entertainment purposes is no longer supported or justified by the growing body of science on their biological needs. Marino, L., Butti, C., Connor, R.C., Fordyce, R.E., Herman, L.M., Hof, P.R., Lefebvre, L., Lusseau, D., McCowan, B., Nimchinsky, E.A., Pack, A.A., Reidenberg, J.S., Reiss. D., Rendell, L., Uhen, M.D., Van der Gucht, E., and Whitehead, H. 2008. A claim in search of evidence: reply to Manger’s thermogenesis hypothesis of cetacean brain structure. Biol. Rev. 83: 417-440. Ugaz, C., Valdez, R.A., Romano, M.C., and Galindo, F. 2013. 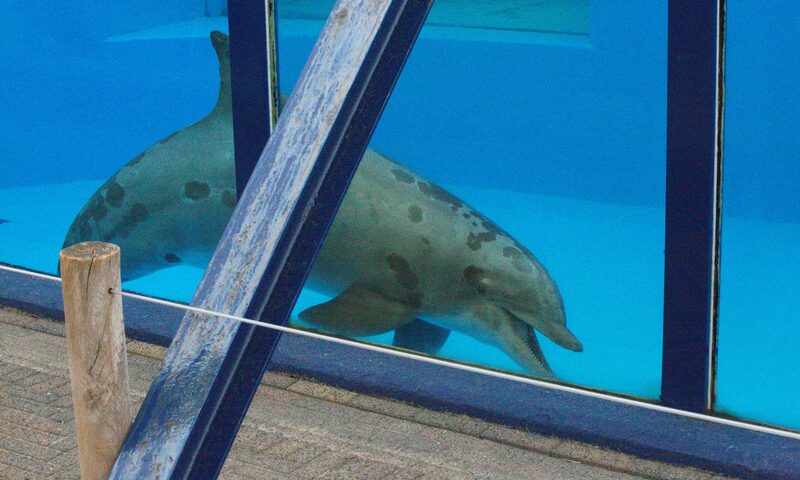 Behavior and salivary cortisol of captive dolphins (Tursiops truncatus) kept in open and closed facilities. J. Vet. Beh. 8: 285-290.